The Huntsville/Lake of Bays Chamber of Commerce on behalf of Tourism & Events Huntsville, The Town of Huntsville, and Muskoka Algonquin Runners will submit a bid to host the 2015-2016 Canadian Cross Country Running Championships scheduled for late November 2015. The completed bid will be submitted in September, 2013. Stay tuned! The weather has finally improved. Come join us each Tuesday morning 6:30 am at Conroy Track and/or Sunday morning 9 am at the lower gates of Arrowhead Provincial Park. Bring a friend! Muskoka Runners Conquer The Yonge Street 10K! Nearly 6000 runners ran down historic Yonge Street in Toronto this morning in the Yonge Street 10K. After an emotional moment of silence for the victims of the Boston Marathon bombings, the runners flew down the fast course on a crisp “spring” morning. Among a local contingent of 13 runners, senior high school runners Orion Austrup, Ben Forestell and Josh Stevens represented their school and community superbly. 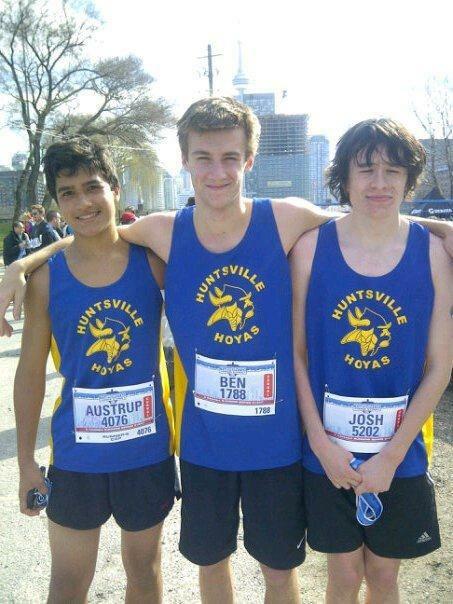 Josh (34:31) and Ben (34:38) finished 37th and 39th overall respectively, and Orion had a personal best of 41:58. Pierre Mikhail also managed a top 100 result (77th) with a time of 36:59. Also representing Muskoka were Monique Charlton (49:18), Terri Tebby (50:18), Allison O’Mara (50:18), Catherine Smith (51:25), Sheena Branigan (52:06), Emma Burton (55:02), Hannah Mikhail (57:53), Katelin Forbes (58:54), and David Morin (1:07:15). 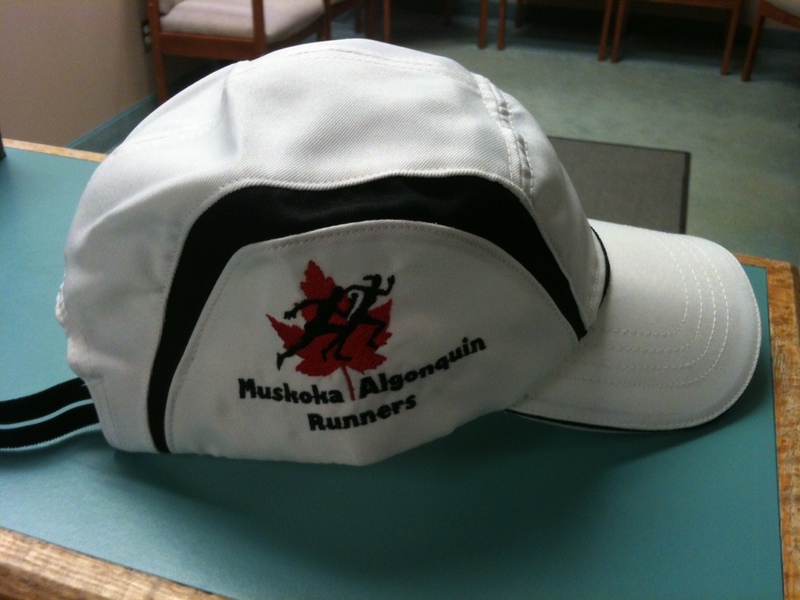 Muskoka Algonquin Runners meets Tuesday mornings at 6:30 am at Conroy Track and 9 am Sunday mornings at the lower gates of Arrowhead Park. Runners of all abilities are welcome. Beginning in summer the club plans to offer a training program to get runners (adult and high school) ready for the fall cross country running season. Come out and join us! MARS Hats are now available for sale through The Sportlab for $15. Several MARS runners are heading to Toronto for The Yonge Street 10K Race this Sunday. We wish them all luck. If you are in town this weekend, why not come out to Sunday’s run at 9 am at the lower gates of Arrowhead Park. Barb Hesk leads this run. It doesn’t matter that it’s still cold out. 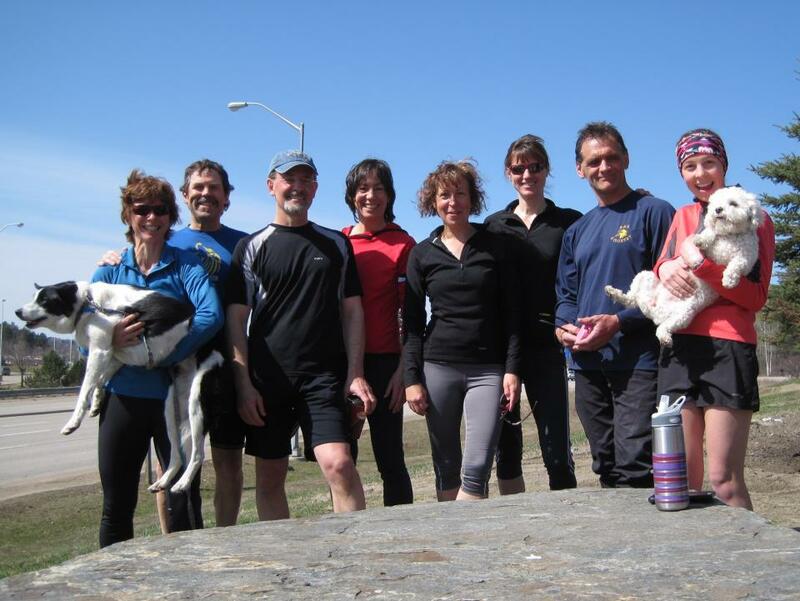 Muskoka Algonquin Runners still welcomes any interested runners each Tuesday 6:30 am at Conroy Track and each Sunday morning at lower gates of Arrowhead Provincial Park at 9 am. 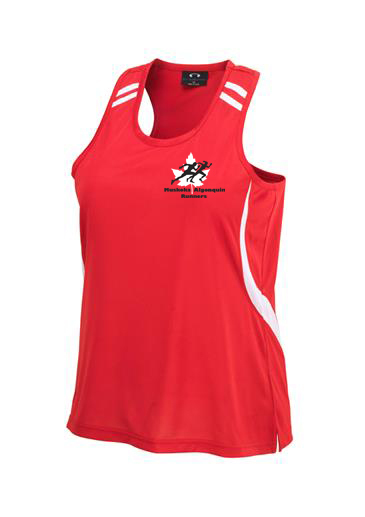 If you ordered a Muskoka Algonquin Runners racing singlet they have arrived and are available at Sportlab. The cost has been decreased from $32 to $27 because we were able to get better pricing from our local supplier. There is extra stock if you would like one but did not order. If we run out, we can put in another order. Hats should arrive in the next week and will cost $15, also available through The Sportlab. 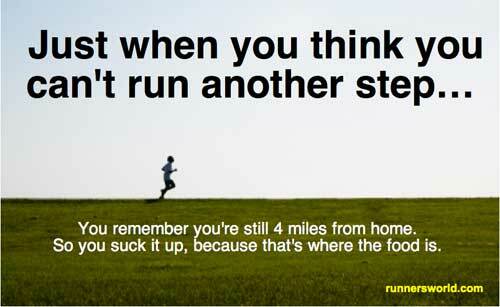 Don’t forget to join us for a 6:30 am run tomorrow. The perfect thing to do before work or before getting kids off to school!